Apple’s AirPlay is one of the more prominent examples of Apple’s ‘it just works’ ecosystem and is arguably the best reason to own an Apple TV. Being able to take audio and video from an iOS device and throw it over to a big-screen TV or audio system is the thing of dreams, and the fact it works so well just adds to the mystique. With the release of iOS 7.1 a couple of days ago, it seems that Apple made an important addition to the way AirPlay currently works. 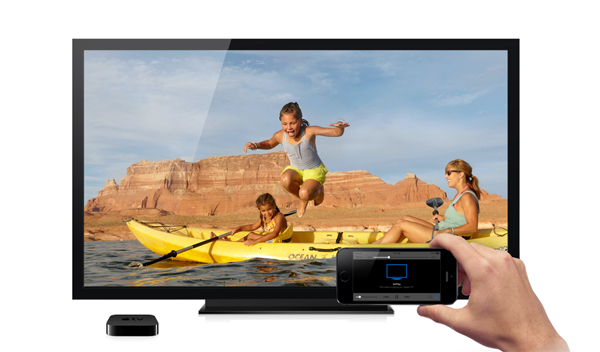 According to the release notes for the accompanying Apple TV 6.1 software update, iPhones, iPads and iPod touches running the latest version of their mobile operating system will now be able to discover an Apple TV using nothing more than Bluetooth. Prior to the update both the Apple TV and iOS device needed to be on the same network subnet, with that network also configured to allow Bonjour traffic. This isn’t always the case, especially in schools, offices and college campuses. 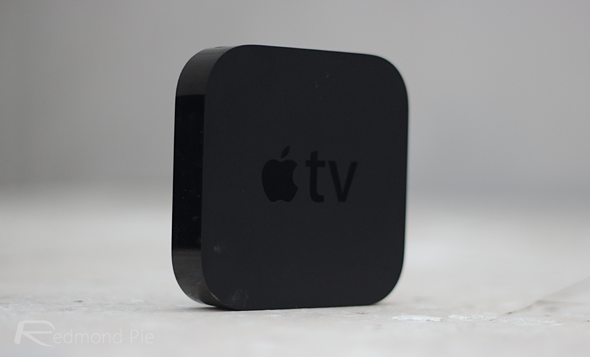 Thanks to the update though it’s now possible to initiate an AirPlay connection using Bluetooth, meaning those who were previously unable to take advantage of AirPlay are now no-longer left out in the cold. According to Apple’s own docs, in order to make the magic happen users will need to have Bluetooth enabled on both the iOS device and the Apple TV and for both to have been updated to the latest version of their respective iOS releases. Assuming all those boxes are ticked, then you’re good to go and ready to dive into the world of AirPlay. There are plenty of other improvements in both the 6.1 software update for Apple TV and iOS 7.1 for iPhones, iPads and iPod touches, but if AirPlay has previously been a pain in the rear for you, then this new Bluetooth support may be just what you’ve been waiting for. Give it a shot right now and let us know what you think about the addition in the comments section below. We’re sure you’re as excited as we are about this!